On 25 April 1915, ANZAC soldiers approached Gallipoli Beach in the early hours of the morning. 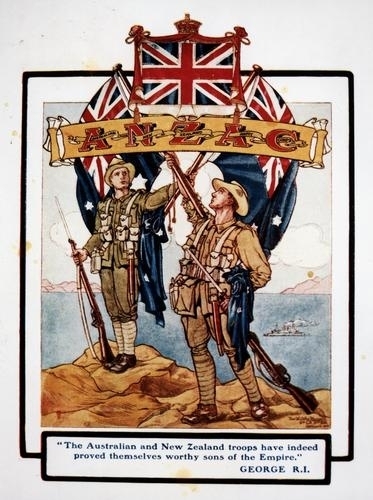 The following year, dawn services in commemoration of the fallen ANZACs began to take place all over Australia. The first official Dawn Service was held at Sydney's Cenotaph in 1928, and has become one of Australia's most honoured traditions since then. Read on to find a dawn service taking place near you. 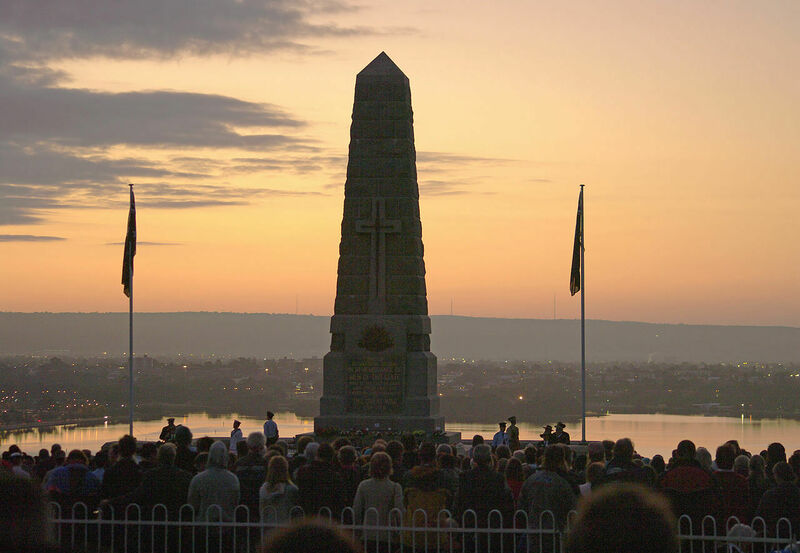 A dawn service will be held at the Base Memorial Gardens from 5.30am. A dawn service will take place at Beenleigh Memorial at 5.30am, followed by a gunfire breakfast at Beenleigh RSL at 6:00am. The service begins at 4.27am. A march at 4.15am will be followed by a 4:27am service. The 4:30am service will be followed by a gunfire breakfast at 6:00am. The Redlands RSL will host at service at 5.30am. A service, gunfire breakfast and wreath-laying ceremony will occur between 5.15am - 6.15am. Attendees of the 6:00am service are welcome to join the gunfire breakfast at Deception Bay Community Hall for a $5 donation. The bugler only service will take place 4.15am. The dawn service will begin at 4.27am. A dawn service will occur from 6:00am. RSL Memorial Gardens (Honour Stone, cnr Limestone and Nicholas Streets) from 4.27am. The 4.30am service will be followed by a gunfire breakfast at Jimboomba Library. A gunfire breakfast from 4:00am to 5:15am will be followed by a 5:30am service. Assembly at 5:15am for a 5:30am service. The 4:15am service will be followed by a breakfast at Manly Lota RSL. Volunteers are required to cook and serve breakfast. The Gaythorne RSL dawn service will take place between 6:45am - 7:30am. West Centenary Scouts will host a service from 4.30am. The service begins at 6:30am. The dawn service will start at 4.27am. A waterfront march for veterans, cadets, and civilians will end with a 5:30am service. A modern cenotaph will memorialise those who have passed at the Springfield Central dawn service, starting at 5:45am. A march starting at 6:15am will be followed by the 6:30am dawn service. Dawn service starts at 5:35am. The 4.30am will be followed by a gold coin donation sausage sizzle. The 5:00am service will take place in the RSL carpark. 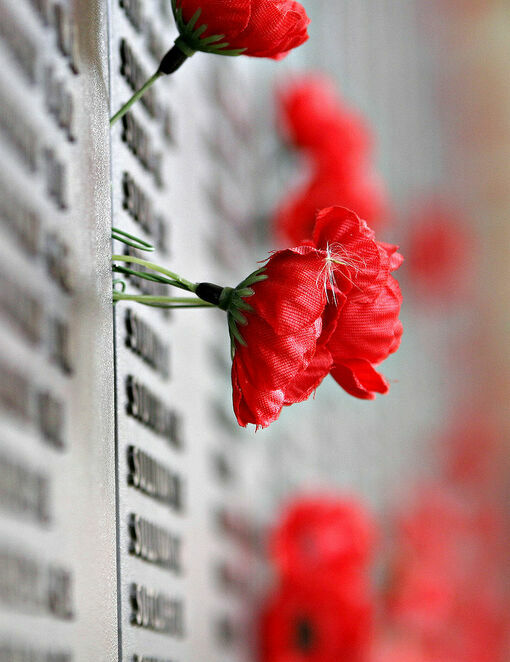 You'll find more ANZAC Day events through the RSL website. If there's any dawn services we've forgotten, let us know about them in the comments. Thanks Carly. Lest we forget.